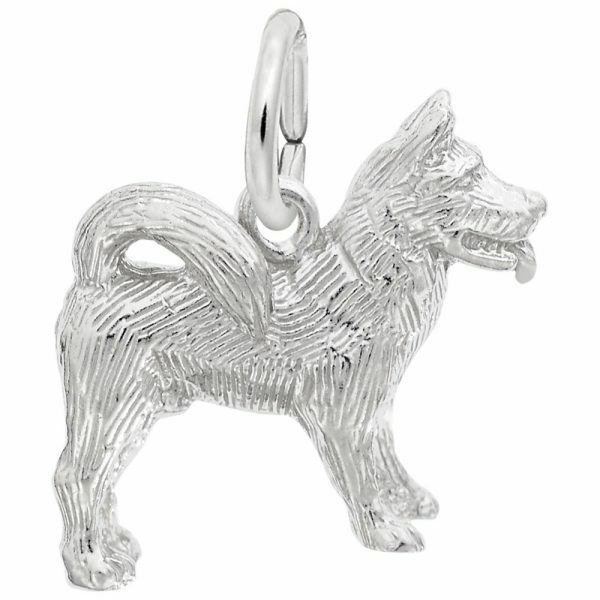 Show your love for your loyal companion with our Akita Dog Charm. 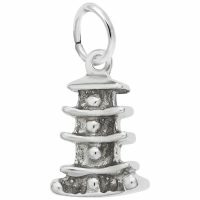 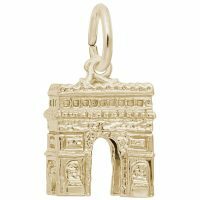 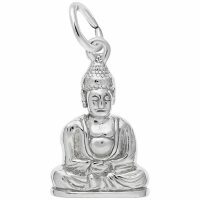 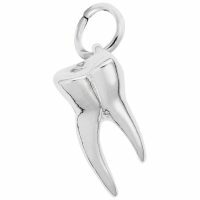 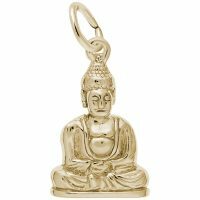 This charm will keep them always by your side on a bracelet! Available in silver and gold.